Welcome to Van Optical, P.C. 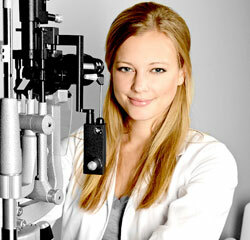 Built on the foundation of patient convenience and satisfaction, Van Optical, P.C. serves all of your family’s eye care needs under one roof, including a wide array of designer eyeglass frames in our on-site frame gallery, which is open every day of the week.